Two Los Angeles Rams fans are suing the team claiming they failed to properly protect them when a fight broke out in a concession stand line during a big game, leaving one with a broken nose and another with a brain injury. According to court documents obtained by The Blast, two separate people have filed lawsuits against the team and the company that provides security for the Los Angeles Coliseum. The two plaintiffs, Peter Bergin and Rebecca Tabacznik, did not know each other before the alleged incident took place. Tom Brady pulls Super Bowl confetti out of helmet in new Instagram video originally appeared on nbcsportsboston.com The last time we saw Tom Brady on a football field, confetti was falling from above at Mercedes-Benz Stadium in Atlanta after the New England Patriots beat the Los Angeles Rams in Super Bowl LIII. Brady reminded us of that setting Wednesday when he posted a video to his Instagram and Twitter accounts showing him with his helmet and pulling out the last remnants of confetti from the Super Bowl celebration. Fantasy Football Podcast: What’s going to happen with Jared Goff and Todd Gurley? 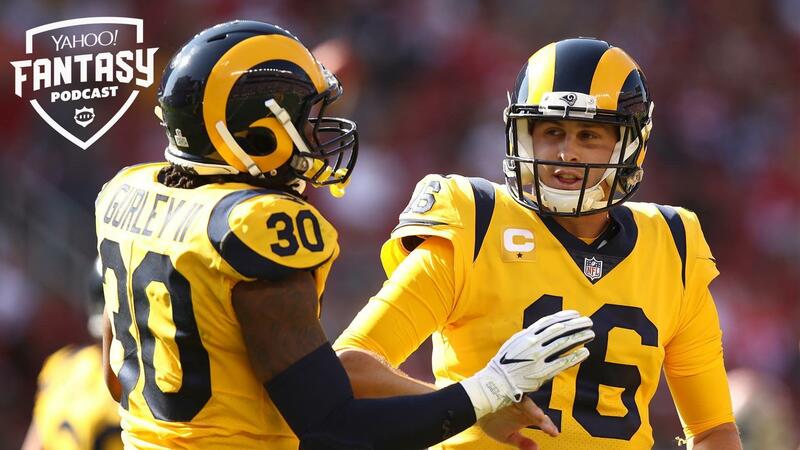 Posted in Los Angeles Rams, San Francisco 49ers | Comments Off on Fantasy Football Podcast: What’s going to happen with Jared Goff and Todd Gurley? Offensive and defensive pass interference calls, including no-calls, can now be challenged in the NFL, it was announced on Tuesday. It will not undo the controversial NFC championship game, but it will give Sean Payton and other coaches the chance to avoid the same fate the New Orleans Saints endured against the Los Angeles Rams. 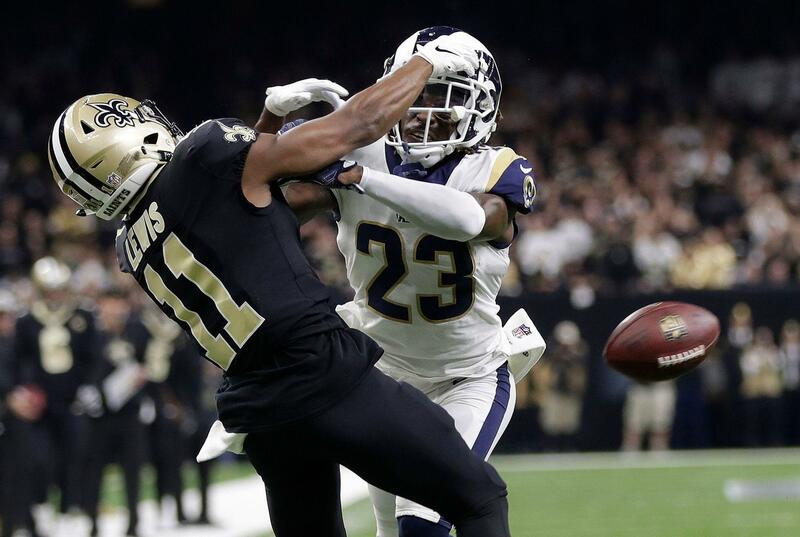 The controversial call against the Saints came late in regulation during their overtime loss to the Rams. Sean McVay says the Los Angeles Rams are in no rush to sign Jared Goff to a contract extension. McVay revealed on Tuesday that it may not be until next year that the Rams settle on terms with the quarterback, whose current deal expires in 2021. "Jared&apos;s obviously extremely important to us," McVay said. Former Rams running back C.J. Anderson just wants an opportunity to play 16 games, he said on Twitter Thursday, and feels disrespected in free agency. C.J. 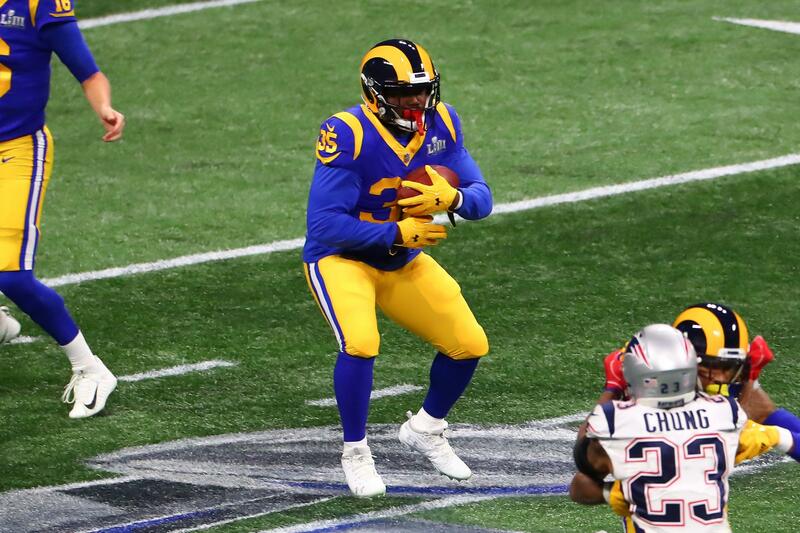 Anderson played a significant part in the Los Angeles Rams&apos; postseason run last year — filling a much-needed hole after Todd Gurley went down with a knee injury and helping them secure the first-round playoff bye. Now, though, Anderson is a free agent — and he&apos;s not happy about it. When Clay Matthews knew he was leaving the Green Bay Packers, he immediately told his agent he wanted to play for the Los Angeles Rams. Eric Weddle says he did the same when his time in Baltimore ended this month. Blake Bortles took it a step further: The veteran quarterback was so eager to join the Rams after Jacksonville released him that he says he would have signed even without visiting the team first. The NFL competition committee released 16 proposed rule changes for next season, which owners will have the chance to vote on next week at their meetings in Phoenix. While some of the rules — proposed by both the committee and NFL teams — are more likely to be passed than others, it will take 24 of the 32 NFL team owners to approve any of the proposed rule changes and implement them for next season. One of the proposed changes will attempt to fix one of the most controversial no-calls of last season — one that left an entire fan base up in arms. 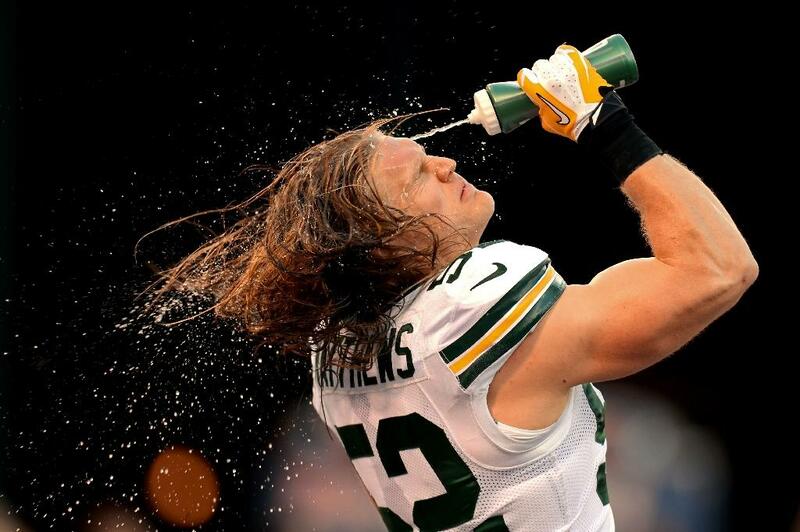 After 10 seasons in Green Bay, linebacker Clay Matthews is returning home to Southern California. The six-time Pro Bowl selection and Packers franchise leader in career sacks is joining the Los Angeles Rams as a free agent. Matthews made the news public with a new profile picture on his Twitter profile: him sporting the No. 52 in a Rams uniform. Green Bay Packers linebacker Clay Matthews signed for the Los Angeles Rams on Tuesday on a two-year deal, the latter team announced. Matthews, 32, spent a decade with the Packers after being selected with the 26th pick in the 2009 NFL Draft. One of the most effective rushers in the NFL, Matthews has earned six Pro Bowl selections and was a member of the team&apos;s Super Bowl winning side in 2011. You are currently browsing the archives for the Los Angeles Rams category.